Posted on October 19, 2011, in 02 Cells, Ethics, Eurostemcell, Human Impacts, IBDP Biology, Stem Cells and tagged Stem Cells. Bookmark the permalink. 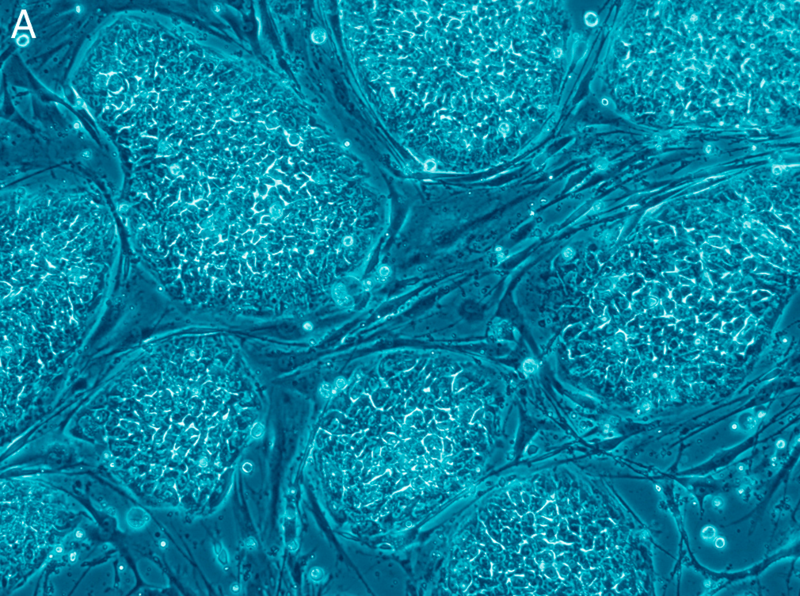 Comments Off on Embryonic Stem Cell Patents Banned in EU.